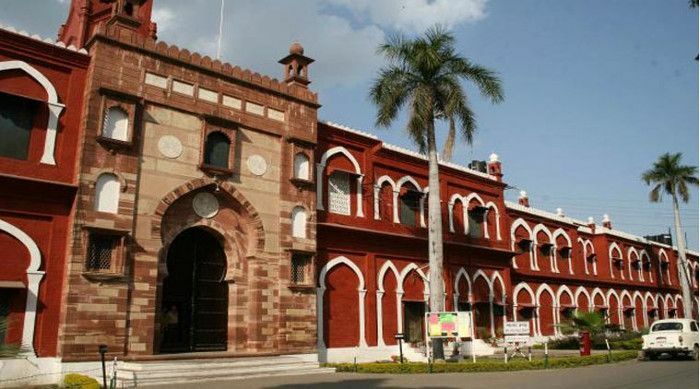 Gautam is also a member of the AMU Court, the university's governing body. "If the subject is found to be anti-national and anti-government, the university administration should turn down permission for holding such programme," the letter said. It added that "everybody knows that the recent agitation at JNU" was at the behest of "anti-national" elements and authorities were also aware of the attempts being made to spread "similar sentiments" in other universities of the country. The vice chancellor, however, said "none of the protests which took place had any anti-national connotation to them".